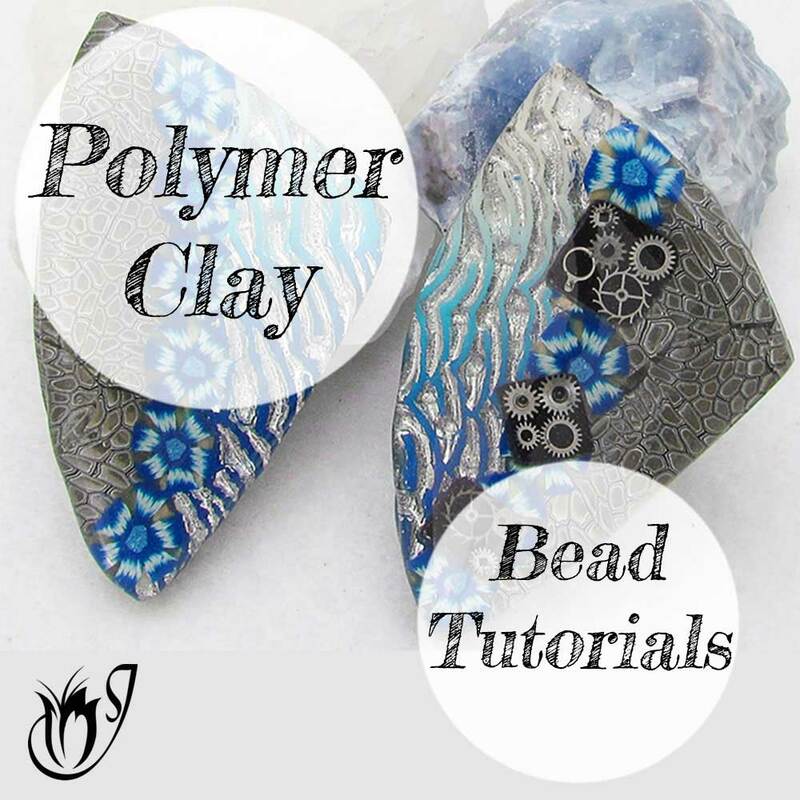 In this tutorial we will be making a polymer clay coaster using a cool mosaic effect. 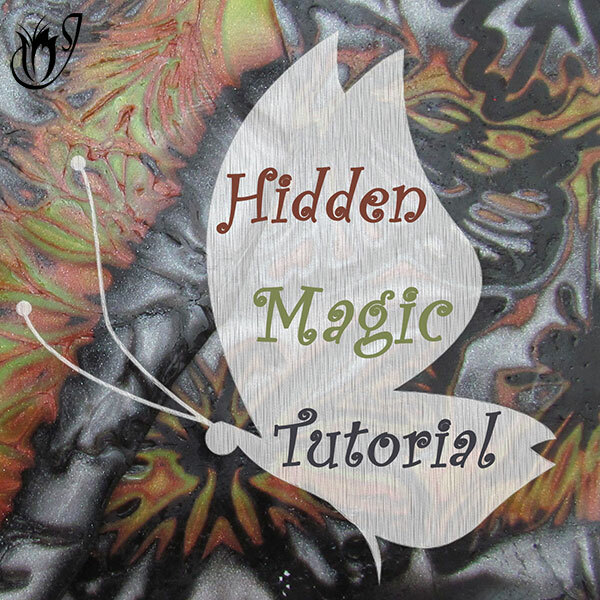 I'll be showing you how to get a tendril effect using Vintaj Patina Inks and then how to turn that into a mosaic to mimic ice fractures floating on a river. 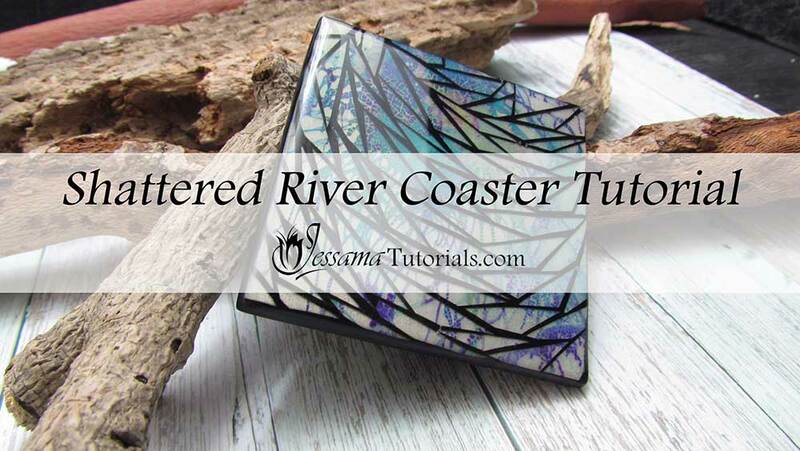 You can make this coaster in any shape or size you like. You can turn it into a wall plaque or a pendant. You can also leave out the mosaic effect and just make something using the Vintaj Patina Ink pattern. You can try different colors too. Have fun and see what you can come up with. To start with, you will need a sheet of pearl white polymer clay rolled out on the middle setting of your pasta machine. Cut out a large square from your clay. I used one of my Maxi Square Cutters from my shop JessamaDesign. I will be using Patina Inks - Lapiz, Marina, Cobalt and Deep Turquoise. Give your inks a good shake before use. Start with Lapiz. Add a small drop to your clay and blow with a straw. Repeat with the other colors. 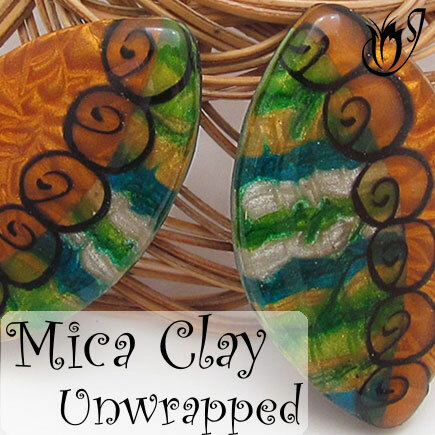 Continue adding drops until your clay is sufficiently colored and then set it aside to dry. Roll out a sheet of premo white translucent clay on the thinnest setting of your pasta machine. Lay it over your Patina clay, trim up the excess and smooth over to eliminate air bubbles. Roll through the pasta machine on the thickest setting. Rotate, go down one setting and roll again. Repeat until you get to the second thinnest setting. Bake for 20 minutes at 90 degrees celcius between two tiles and printing paper. When it comes out it should be brittle. Gently roll over it using your acrylic roller to stick the baked pieces into the black base. Cut out using the largest square. Rearrange the pieces if necessary. Press them down to make sure that they are properly stuck. Bake for an hour at the recommended temperature covered with a plain piece of paper. When cool fill in the gaps by smearing small soft balls of black Premo into the cracks, and shaving with your tissue blade. Finish of the sides by smearing soft black clay around them using the Jessama Smear Technique. Burnish while covered with a piece of plain printing paper and clean by wiping with alcohol spray. The better you clean it up, the less sanding later. Bake for another half an hour at the recommended temperature. If you have any stubborn bubbles, you can warm the resin up gently with a heatgun to pop them. And that's it. You can make this coaster in any shape or size you like. You can turn it into a wall plaque or a pendant. 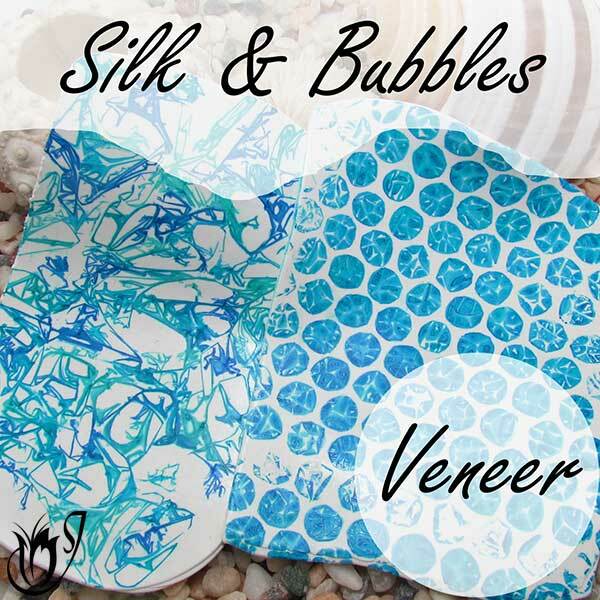 You can also leave out the mosaic effect and just make something using the Vintaj Patina Ink pattern. You can try different colors too. Have fun and see what you can come up with.